Make those weekend plans easier with one simple email. 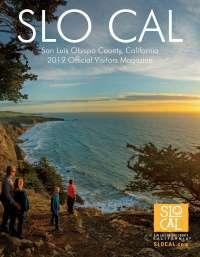 By subscribing to the SLO CAL newsletter you will get the first crack at hotel deals, special offers from restaurants along with all the best events going on in SLO CAL. Not sure about the best place to park to see the monarch butterflies? 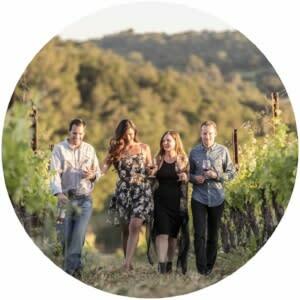 What are some of the best wineries near you? The newsletter covers that, too. Our insider travel tips will have you feeling like a local in no time.